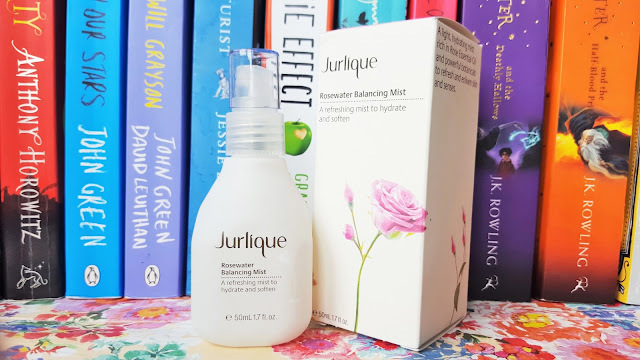 Jurlique is a skincare brand I’ve been longing to try for some time now. Jurlique has been a leader in natural skincare science since 1985 and apply advanced technologies from their Australian farm to create high performance, potent skin care. Their beautifully packaged, award-winning products are full of high-quality botanical ingredients, and I was very kindly sent a bottle of their iconic, bestselling Rosewater Balancing Mist* to share with you today. The packaging is simple but pretty. The frosted glass bottle is quite heavy but still small enough to pop into your handbag to use throughout the day. This light, hydrating facial mist is unlike anything I’ve tried before. The blend of precious rose essential oil and grapefruit seed provides natural antioxidant protection and is designed to help improve skin tone, moisture level and skin balance. The combination of marshmallow, avocado and aloe helps to hydrate skin’s surface and prevent moisture loss. This mist is perfect for when my morning sickness leaves me feeling nauseous, when my skin is feeling tight, dry or uncomfortable, or when I can feel myself becoming irritable or overheated throughout the day. The calming scent of rose gives me a moment of clarity and peace even in the most stressful of environments a well as providing refreshment in humid temperatures. The mist instantly sinks into the skin leaving my makeup untouched but my face feeling softer and calmer. The product can also be used to mist the hands or gently pressed onto the skin to give instant rose-scented relief to dry skin. The Jurlique Rosewater Balancing Mist will be going straight into my hospital bag in a few weeks as I love how refreshed and calm it makes me feel. The delicate scent lingers on skin but isn’t too overpowering making this mist the perfect pick-me-up during a long-haul journey or particularity stressful day. 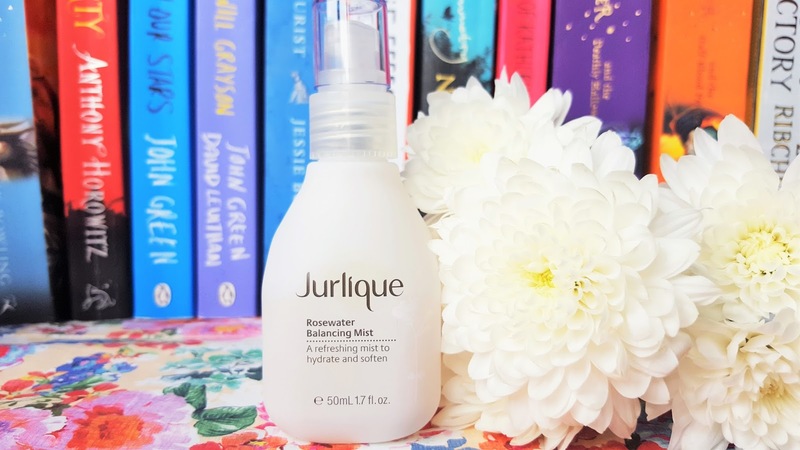 The Jurlique Rosewater Balancing Mist is available at Jurlique.co.uk and retails from £18. Have you tried any products from Jurlique? Do you use a facial mist as part of your daily skincare routine? "Natural Skincare & Cosmetics Wishlist"
"LA Girl Pro Conceal HD Concealer in Porcelain Review"